Want to engage your audience and increase the time they spend browsing your site? Hungry for more social media comments and shares that lead to sign-ups for your email list? Making a quality animated video to use on your landing page, Facebook ad campaign, or YouTube channel can help you attract viewers and turn them into subscribers and customers. If you’re looking for an online animation maker then congrats — you’re in the right place! With Biteable you can make animated videos in less time than it takes you to brew and drink a strong cup of coffee. We’ve got hundreds of animated video templates that’ll get you started so you can get measurable results straight away. All you have to do is pick your favorite template and customize it by adding your own text, music, brand colors, and/or voiceover. You’ll have a finished video you can use on your website or share on social media in minutes. Get started for free right now. But what if you don’t want to get started yet? Maybe you’re a video creator looking for inspiration and advice on how to improve your animation and graphics skills. Well, here’s something you’ll love. We’ve rounded up some of the best animation sites that aspiring animators and motion graphic designers should be aware of. Without further ado, here it is — your secret animation inspiration list. Inside Motionographer, you’ll find articles designed to inspire, challenge, and inform. The content is aimed at designers, animators, and storytellers of all stripes — whoever you are, you’ll find something to grease your creative wheels. Motionographer is all about celebrating talent and stunning creative work. The core team and a network of contributors share the work of talented creators, craft industry stories, and try to spark up conversations about the field they love. To celebrate motion graphics, in 2016 the team started The Motion Awards — a brilliant source of inspiration for motion graphics creators and enthusiasts. If you’re into animation — in any of its forms — you’ll find something to spark your imagination here. Whether you’re an artist, designer, or animator, CreativeBloq has something to get you thinking. To make it easier to find exactly what you need right now, the site’s content is divided into focused mini-publications like Inspiration, Advice, or Computer Arts. They’ve also grouped content by topics. Their recent animation-focused material includes an SVG tutorial, a guide to Disney-style animation, and general tips on improving your craft. 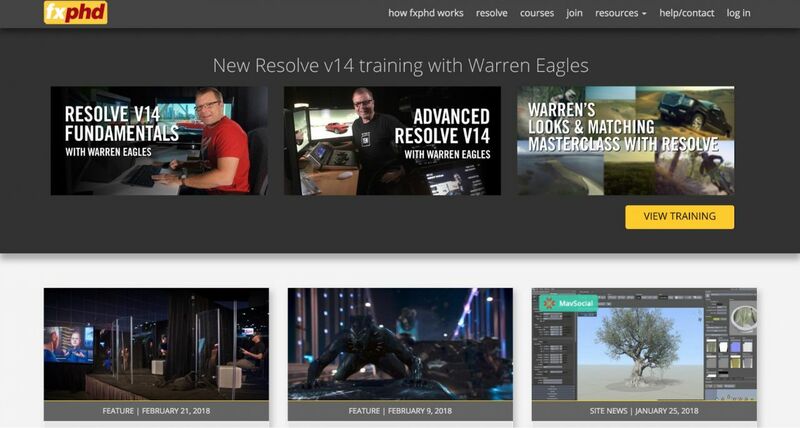 If you want to upskill, learn a new technique, or just see what other animators are up to, check CreativeBloq out. Looking for pure inspiration from creators just like you? 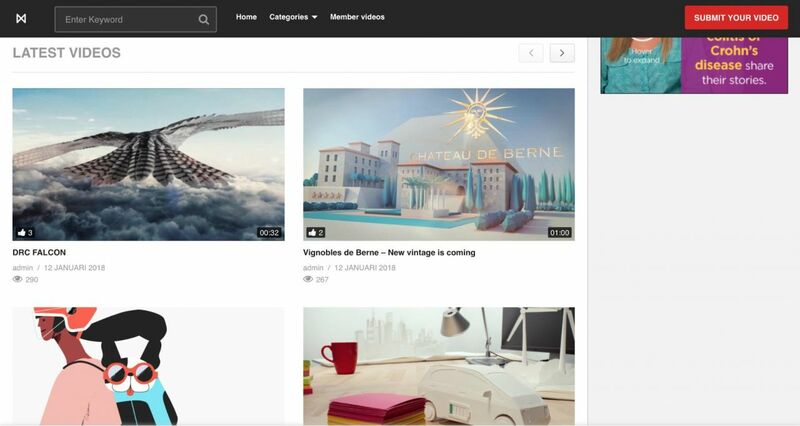 Motion Graphics is full of videos uploaded by users — you can even add your own! 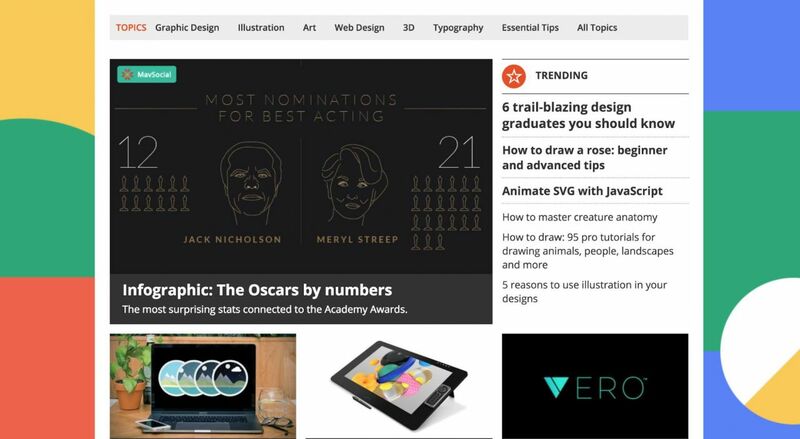 Browse the latest material and see what other creatives in your field are up to. There’s nothing quite like seeing a new animation technique in action to make you decide to try it out. To make browsing easier, the content has been divided into categories like Advertising, Experimental, or Motion. Head over to the one that interests you and take a look — you never know what you’re going to find. Stash Media was created to show off and highlight fantastic animation, motion design, and visual effects work. The team behind it understand the important role brilliant content plays in inspiring creators, and they offer plenty. Their blog (‘Inbox’) regularly introduces talented creatives and high quality work, so it’s worth checking out too. 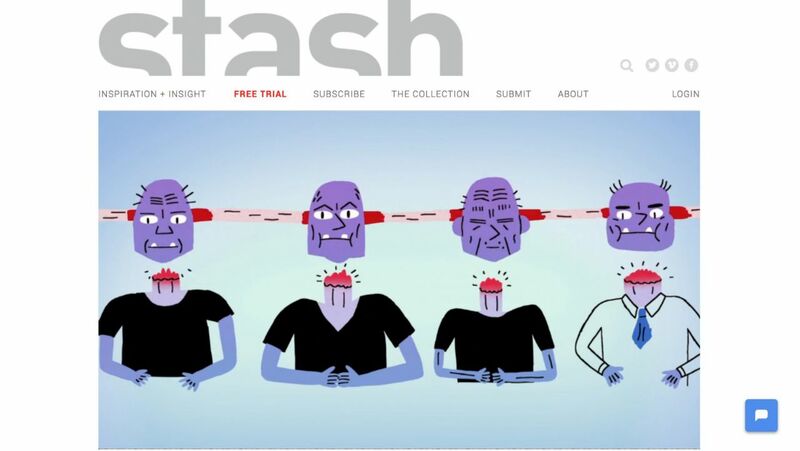 Stash Media also has a paid subscription option that gives you access to over 5000 stunning projects and behind-the-scenes features and interviews — there’s a free 30-day trial to help you figure out if it’s for you. If you’re looking to take your animation skills to a whole other level of kickass, or just hungry to get started with animation, School of Motion has a large selection of courses and tutorials for aspiring animators and designers in a variety of media. They offer a large library of free content to whet your appetite as well as premium courses for those looking to seriously upskill or considering a career change. Ready for some serious training by successful professionals in your field? Fxphd is a subscription-based training platform that offers you just that. Signing up gives you access to their existing library of over 200 courses, the new courses created every month, and community forums to talk to your peers. 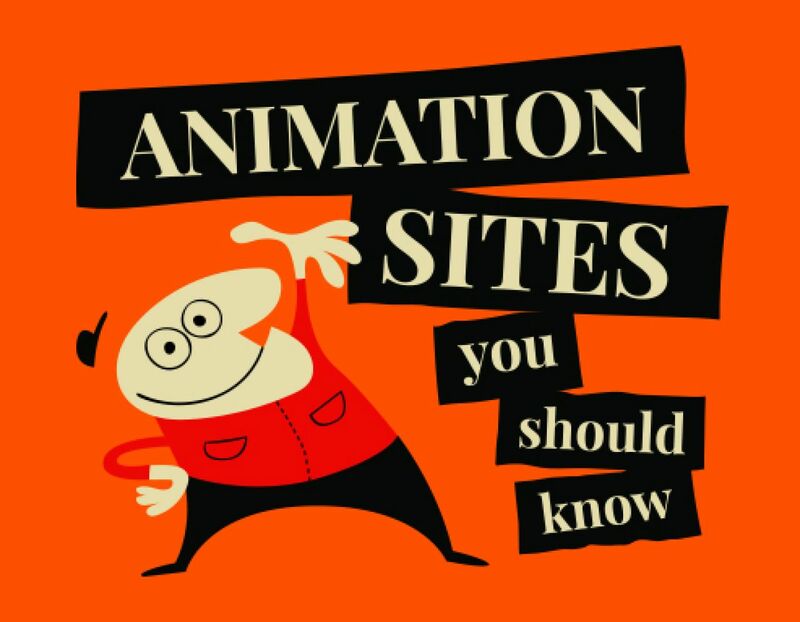 It’s the Lynda.com of motion graphics and animation training. Membership comes in two flavors — the standard package for $79USD a month and the premium package for $99USD a month. For animators learning from scratch, this can be an interesting option to consider. Greyscalegorilla create animation tools as well as inspiring content to get you on the road to being a better animator. Whether you use their products or not, their content is worth a look. They’ve got free tutorials, an active email newsletter that contains exclusive tips, and a podcast, as well as paid premium courses. If you’re interested in motion design or animation, you’ll find plenty of inspiration here. The Futur was created as an answer to the failings (and expense) of a traditional design education. They’ve got resources aimed at students, freelancers, in-house designers, and agency owners — whatever your background or aspirations, you’ll find something here. The Futur offer premium courses on design basics as well as a blog, podcast, and YouTube channel. Whatever type of design you’re into, you can find something to get those creative juices going faster here — it is, after all, the future. Consuming other creators’ work can help unlock your own creativity. If you’re ready to improve and develop new animation and motion graphics skills, these sites are a great place to start. If you want to make a quick animated video for very low cost, however, we’re here for you! Check out our animated video templates and you’ll be finished faster than it took to read this article.